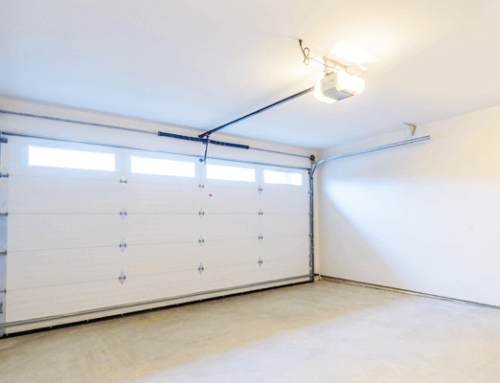 We often underestimate the importance of not just maintaining garage doors but also the safety of using garage door. 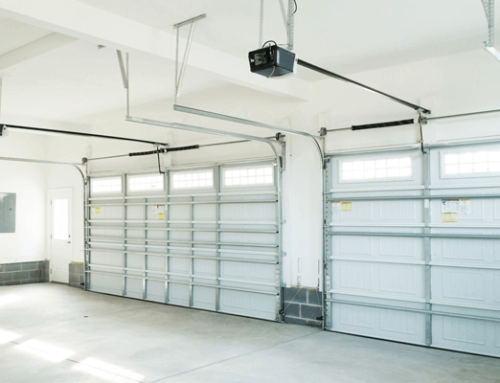 Many of us want to install garage doors ourselves as this would mean less expenditures and getting to feel like Tim the handyman. For this, the first thing we needs is to be aware of the how to install doors safely. Measure the garage space from the backroom, the headroom, makes notes of the height and width of from every corner. Don’t forget to measure the open front space. The garage should have enough space depending on the kind of spring being used. After taking proper measurements hammer the nails on the edge of the door. Next place the bottom part of the garage door. 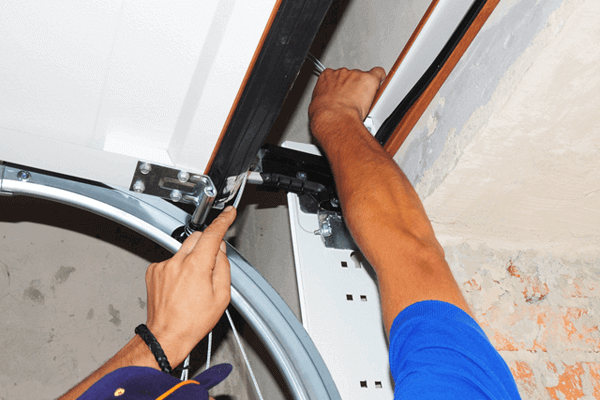 Select the right hinges for installing the garage door. Attach the hinges to the top edge of the door. The door should be hinged after the panel had been weather stripped. Attach the vertical, horizontal and curved pieces of tracks to the brackets. Install the brackets on the edge of each side of the garage door. Slip in the rollers on each track before attaching it to the edge of the door. After completing this process use a nut driver or a drill to double fasten the hinges. Install each panel of the garage door following the above-mentioned process. Make sure to attach the brackets tracks and rollers and make sure the rollers are not too tightly gripped. After the tracks and brackets have been placed, carefully pull up the door and attach springs with the help of a friend. Next, simply attach the springs to the pulley system. Before buying the door, make sure to study the quality, cost, durability and other factors before selecting a garage door. Fiberglass wooden doors and steel doors are easily available. However, it is recommended to use steel doors. The tool required in your tool kit are as follows: 4-in-1 screwdriver, Adjustable wrench, Cordless drill, Level, Locking pliers, Rags, Safety glasses, Sawhorses, Socket/ratchet set and Stepladder. 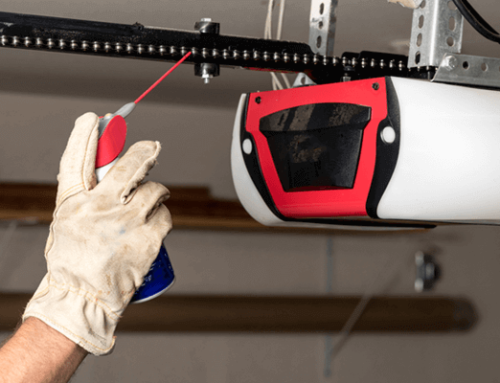 The material needed for the garage door are: cord or rope, easy tensioning system, garage door kit, garage door lubricant, garage door stop, with rubber gasket, masking tape, operator bracket and Shims. Choose and install wisely. You don’t want to end-up with reverse automatic doors or any other hazardous injuries. Study and be aware of all the tools and steps that need to be followed. Moreover, don’t be afraid to take help from your friends. The installation becomes easier.